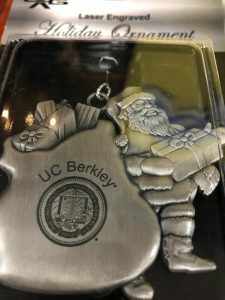 32 MARIJUANA STORES IN BERKELEY? I have long believed that in order to get elected to public office Berkeley, you have to have delusions of grandeur. The Berkeley city council is now considering how many marijuana stores to license. Most council mayors, including the mayor, support capping the number at 32, but that is opposed by the Berkeley Cannabis Commission, which wants a much higher number on the grounds that limiting the number of marijuana stores in Berkeley to 32 would ‘stifle innovation.” To put this into perspective, Berkeley has 1 Trader Joe’s, 2 Target stores, 3 Safeways, 6 Starbucks, 6 Walgreens, and 11 ice cream and frozen yogurt stores. All these stores added together still doesn’t get you up to 32. The idea of 32 marijuana stores in a city the size of Berkeley is insane. Executing Drug Dealers? On the other side of drug madness, President Trump is proposing executing drug dealers, citing southeast Asian countries, where such executions are common. Trump isn’t the only politician advocating executing drug dealers, but this idea overlooks the fact that most Americans who are addicted to opiates don’t get their drugs on the black market. In movies and TV shows, addicts usually get their drugs from sleazy criminals working for the Mafia or a Mexican drug cartel, but the reality is that most opioid addicts in the United States get their drugs at Walgreens or CVS with prescriptions. Unfortunately, there are a lot of doctors and dentists in this country who dole out prescriptions for opiates like they were Tic Tacs. I am sure that those doctors and dentists are not the people who President Trump is talking about executing. About 5% of the world’s population live in the United States, but we consume 80% of the world’s opiates. We are not going to get control over our nation’s opioid epidemic until the government makes it much, much harder for doctors to prescribe these drugs. 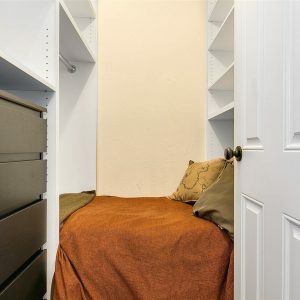 There are 2 widely-held myths about parties in college towns everywhere that I regularly have to speak to my tenants about. #1. THERE IS NO ‘RIGHT TO PARTY.’ A lot of tenants (not just college students) think that as an American citizen, you have a legal right to have parties in your apartment, but that is not true. There is nothing in the Constitution about a ‘right to party.’ It’s not in any state or local law either. Lots of leases contain provisions prohibiting tenants from having parties of any kind on the premises or that limit the number of people who can attend a party or that set limits on the dates and hours of parties. Lease clauses restricting and prohibiting parties are legal and enforceable in every state. #2. YOUR NEIGHBORS HAVE A LEGAL RIGHT TO GO TO SLEEP AT A REASONABLE HOUR EVERY NIGHT. Disturbing the peace is illegal. You can be cited and fined for it, and in some cases even arrested. You are not being considerate or courteous to your neighbors by telling them in advance that you are going to have a party that will prevent them from sleeping. It is legally useless and could be dangerous for you. Robbing Bank of America. Simply announcing in advance that you intend to do something that is illegal does not give you the right to do it. For example, it is not O.K. to rob a bank providing that you tell the bank in advance that you intend to rob them. 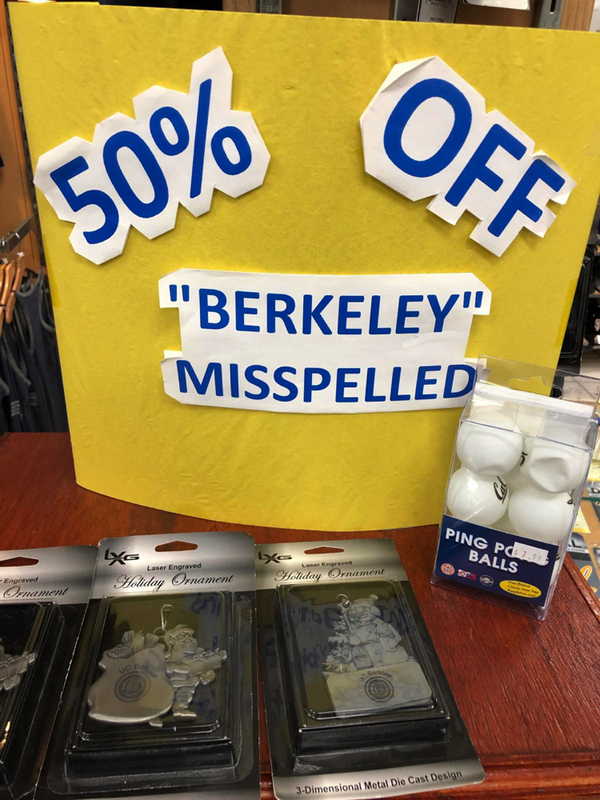 Somebody actually did that here in Berkeley. There used to be a Bank of America on Ashby Avenue across the street from the Ashby BART station, 2 blocks from my house. It was where I did my banking. A man once robbed that bank with a gun. He didn’t wear a mask because he didn’t see any surveillance cameras in the bank, and so he assumed that there weren’t any, but he was wrong. This guy wasn’t very smart and was quickly caught. At his trial, the bank robber compounded his folly by acting as his own lawyer. He thought he had an airtight defense that was going to get him off. The bank robber told the jury that that he mailed a letter to the manager of the bank a week before the robbery stating that he intended to rob the bank. He included the date of his planned robbery in the letter. 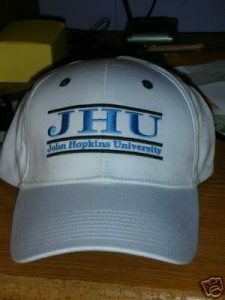 The manager of the bank testified that he received the letter but did nothing about it. He thought the letter was a practical joke or a fraternity initiation prank. The judge told the jury that simply informing the manager of the bank in advance that the defendant intended to rob the bank was not a defense. The bank robber went to prison. Surprisingly, this happens fairly often – that a criminal informs his victim in advance of the crime that he intends to commit in the belief that by doing so, it will give him some sort of legal cover if he is caught. That doesn’t work. As I often tell people – playing amateur lawyer is dangerous. The idea that it is O.K. to have a loud party late at night providing that you told the neighbors in advance is an urban legend that gets college students into trouble all the time. Berkeley has one of the toughest noise pollution laws in the United States, and they enforce it. Berkeley policeman have decibel meters in their patrol cars. People having loud parties late at night in Berkeley are regularly issued large fines. Also, it can be dangerous to tell your neighbors in advance about your parties. Some people will interpret your notice as an invitation to come to your party, which can lead to awkward situations. Even worse, dishonest neighbors may come to your party to rob your place. Yes, that does happen. “I Have a Jack Daniels Terrier.” I recently rented a big house here in Berkeley. I once got an application for this house from a woman that immediately aroused my suspicion, but as my sister Bonnie says, I have a suspicious nature. Why, I asked myself, would a single woman want to rent a 5 bedroom house by herself? Of course that’s legal, but it’s not normal. After reviewing her application form, I said: “I see you have a pet. You wrote down that your pet is a Jack Daniels Terrier. Don’t you mean a Jack Russell Terrier?” She seemed annoyed by my question. She said: “No. I meant what I said. I have a Jack Daniels Terrier.” I said: “Uh, you own a dog, right?” She said: “Yes, you know I do,” sounding increasingly annoyed. I said: “Well, I’ve never heard of a Jack Daniels Terrier before. Are you sure you don’t mean a Jack Russell Terrier?” Then she blew a gasket! She said angrily: “I’ve told you 3 times now that I own a Jack Daniels Terrier. You’re one of them, aren’t you?” I didn’t reply to that question. I didn’t know what she meant. Then she stood up and gathered up her stuff and said as she left: “I know you’re one of them.” She said that several times, but she never explained what she meant by that. When I went home, I looked up ‘Jack Daniels Terrier’ on Google, just to make sure that there really is no such breed, and as I suspected, there isn’t. I decided not to rent my house to that woman – or her Jack Daniels Terrier. I rented the house to a nice bunch of U.C. Berkeley chemistry grad students instead. Here is a photo of a Jack Russell Terrier. 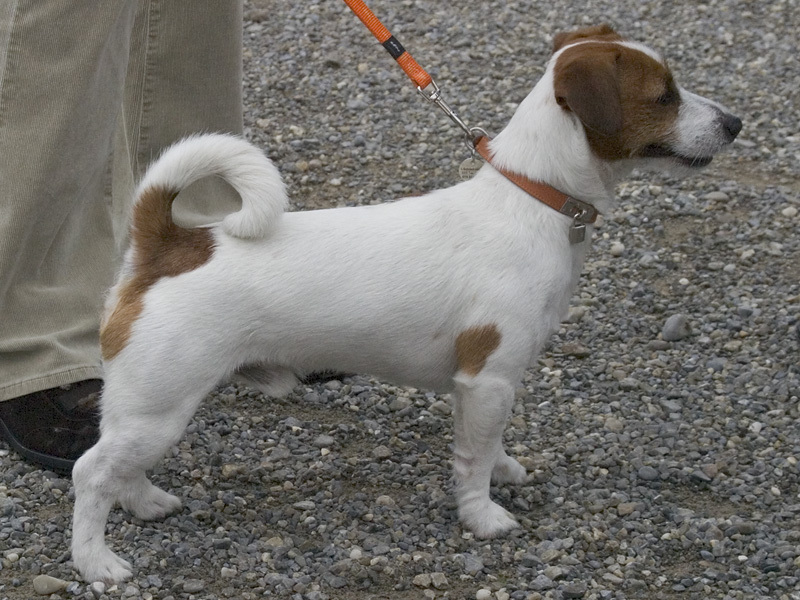 Notice the distinctive upturned tail, a characteristic of this breed. I wonder what a Jack Daniels Terrier might look like. 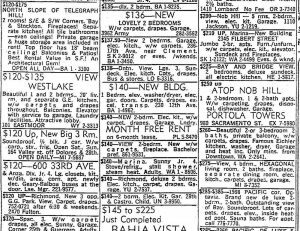 San Francisco Rental Ad From 1970. 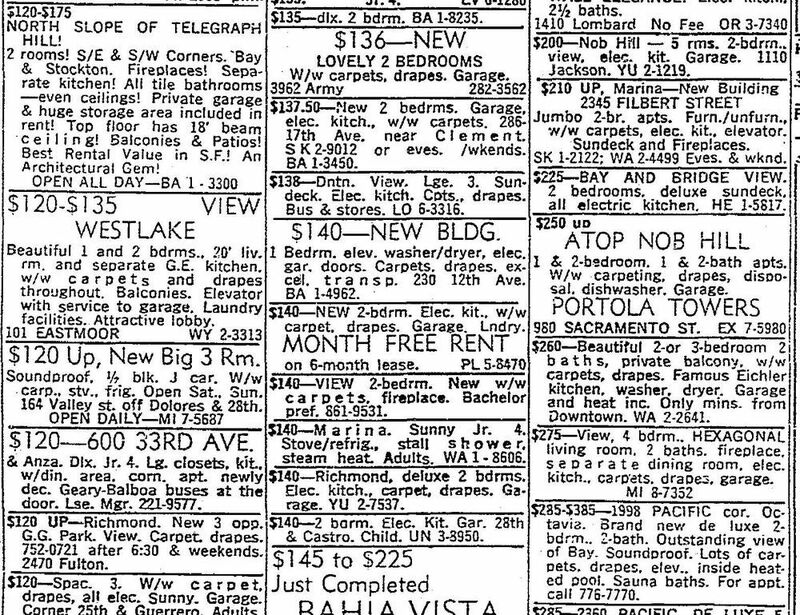 Below is a section of the For Rent ads from the San Francisco Chronicle in 1970. Look at the prices. Although it may seem hard to believe, back in those days, San Francisco and Berkeley were considered cheap places to live, that is, compared to big cities back East like New York and Boston. One of the main reasons why the hippies came to San Francisco and Berkeley in the 1960s was because they could find cheap housing here. Counter-culture people in every generation move to places where they can find cheap housing. Then they move elsewhere when housing gets expensive. That is something that never changes. Tourists, mostly from foreign countries, still go to the Haight Ashbury district in San Francisco expecting to see hippies and ‘flower children’, but there aren’t any. 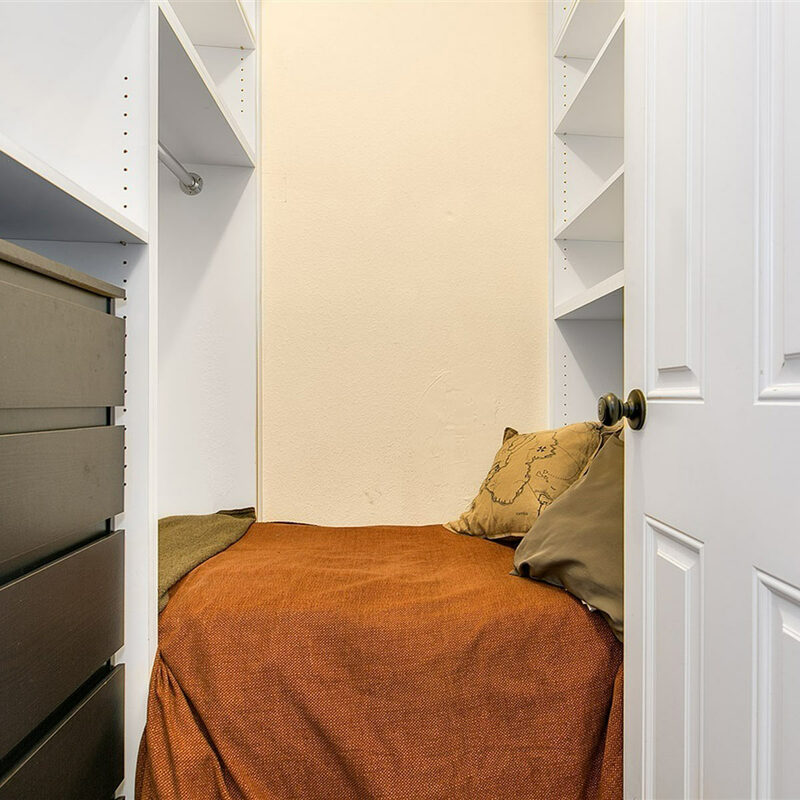 A 1 bedroom apartment in the Haight Ashbury district now rents for $3,000 to $4,000 a month. Of course, a portion of the increase in rents in the Bay Area can be attributed to inflation, but only a portion. 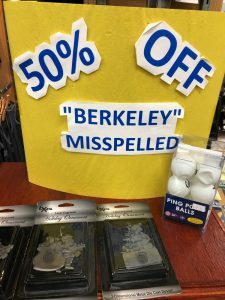 When I arrived in Berkeley in 1972, I rented an apartment downtown for $80 a month, and I knew people who were paying much less than that.